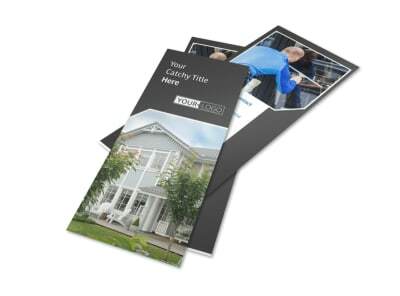 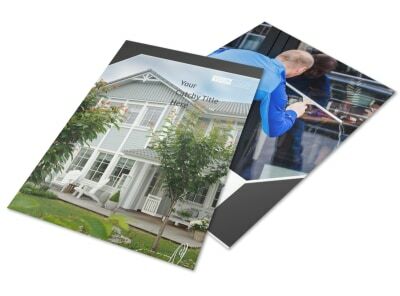 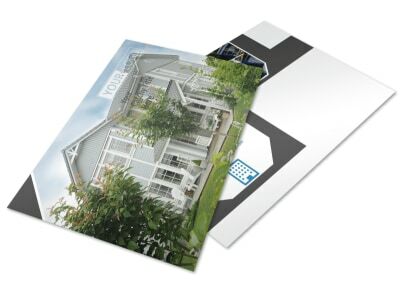 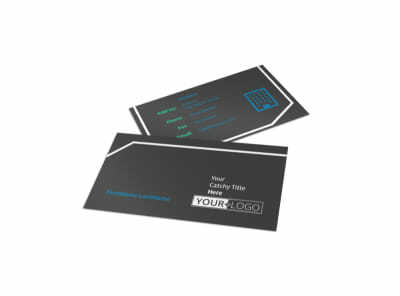 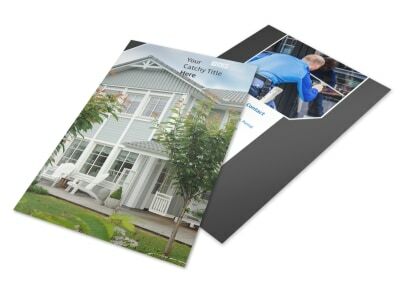 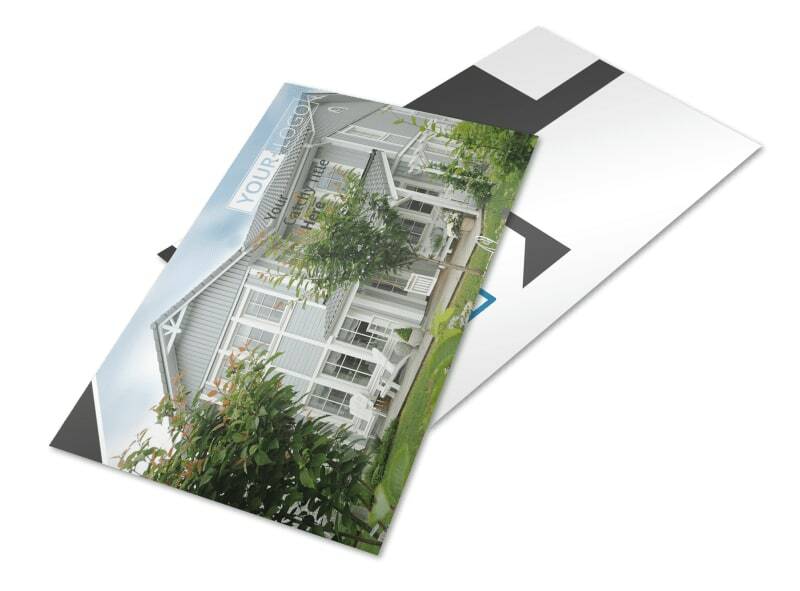 Customize our Window Cleaning Postcard Template and more! 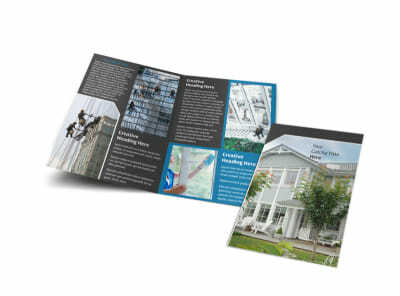 Reel in new clients who have dirty windows with window cleaning postcards advertising upcoming deals and discounts. 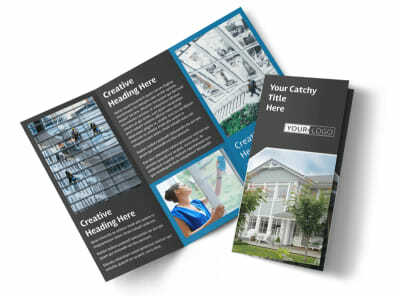 Customize a template using our user-friendly online editor by adding images of sparkling windows, compelling text, colors, and more to advertise your services. 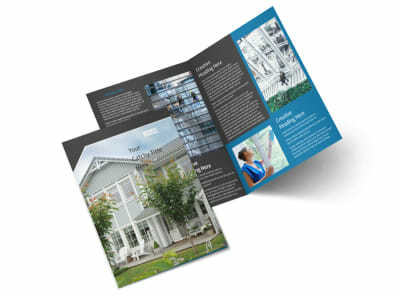 Open a window to your future and get started designing now.